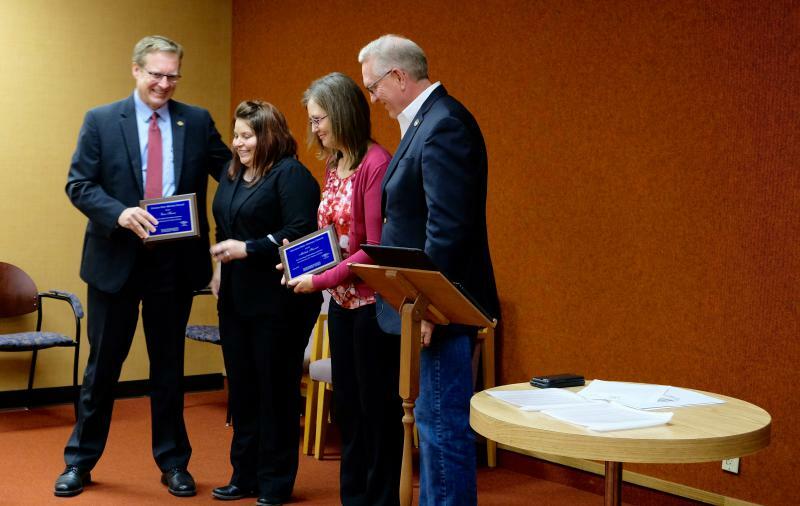 Two crime victim advocates were honored by Montana’s top law enforcement officials. Michele Stewart and Erin Harris were recognized as outstanding advocates of the year for their work helping crime victims, including those on the Crow and Northern Cheyenne Reservations. Violent crime in Montana is up almost 35% through 2016 from its low in 2010 according to the FBI. And that figure is much higher in Billings. 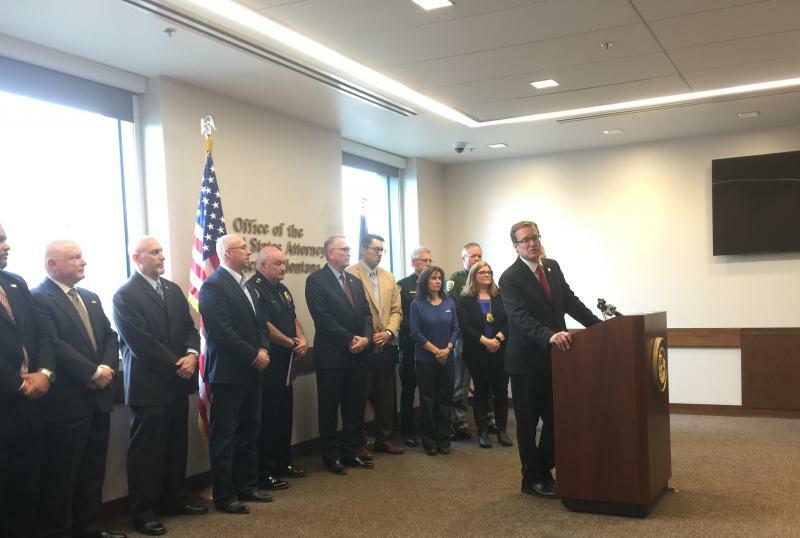 Law enforcement officials say methamphetamine is behind that uptick.